Don't be spooked, but we are only F I V E days away from Halloween! If you haven't had your fill of Halloween fun, don't fear, Boo Baskets are here! Boo Baskets are a tradition of surprising your neighbors, friends, family, and coworkers with a basket filled with Halloween goodies! 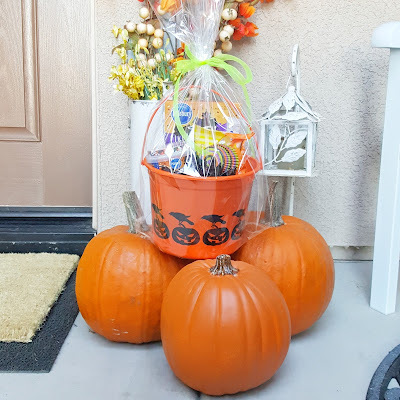 They in turn create their own baskets and keep the chain of Boo-ing going! 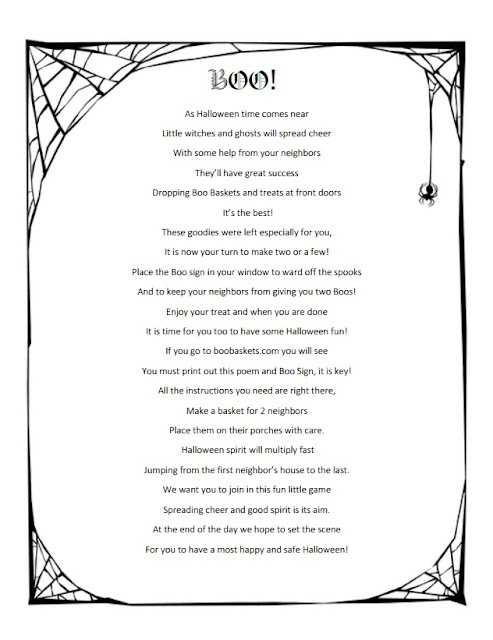 Use a cute printable to leave with your basket, so they know to carry on the Boo-ing! 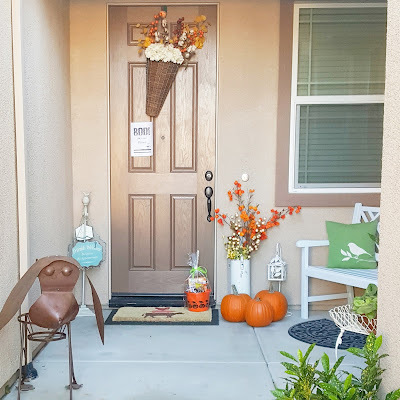 Place in front of your victim's door. 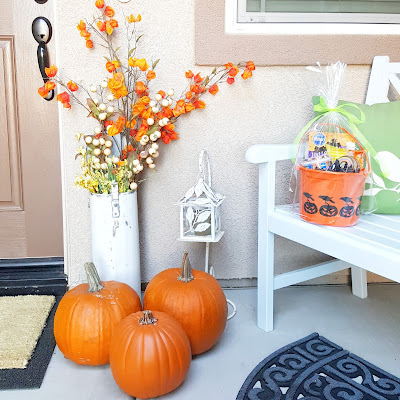 If you want some more Boo Basket ideas and printables check out our Pinterest board! 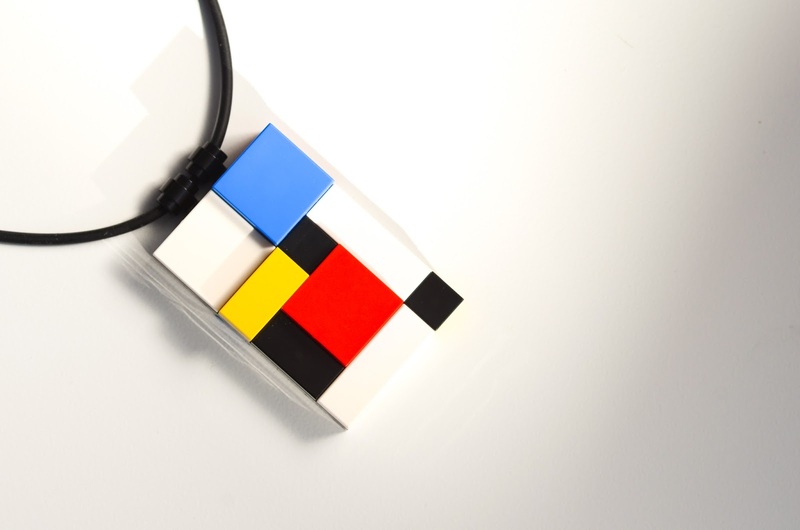 I am a California-based designer that creates contemporary jewelry and gifts made out of LEGO® elements. I got the inspiration for my business after my (then) seven-year-old son gave me a creation that he had made out of LEGO® bricks. I strung it on a necklace and wore it that day and I got a lot of compliments. Inspired by the idea, I started experimenting with different shapes and colors. 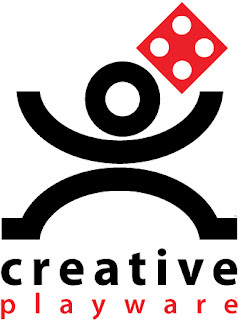 A couple of months later, after MANY prototypes and a few sales, I decided to start my design firm Creative Playware. 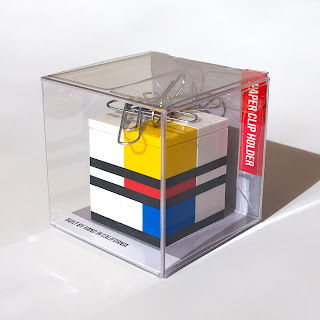 I’m inspired by the work of many contemporary artists and architects, especially the ones that were part of the Dutch ‘de Stijl movement’* like Piet Mondrian and Gerrit Rietveld. 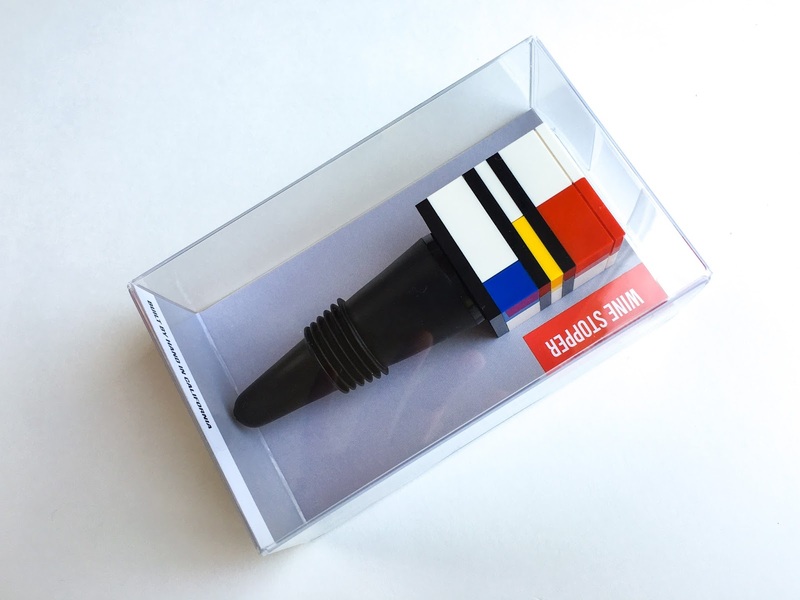 My work is also influenced by the German design movement Bauhaus**, especially the architecture and furniture with its simplified forms and functionality. *De Stijl was a Dutch artistic movement founded in Amsterdam in 1917 where the artists simplified visual composition to vertical and horizontal lines, using only black and white, and primary colors. De Stijl is Dutch for "The Style", also known as neoplasticism. ** Bauhaus (the common term for the Staatliches Bauhaus) was an art and architectural school in Germany that was famous for the idea of creating a school in which all arts, including architecture, be brought together. At that time, the German term ‘Bauhaus’ (Construction house) was understood as meaning "School of Building". The school operated in Germany from 1919 to 1933 and later in the United States from 1937-1938. The material and the format is a lot of fun to work with. I grew up playing with LEGO® bricks and I still own every brick I played with as a child. These days LEGO bricks come in many shapes and colors, but I tend to gravitate towards the original block shaped bricks in black and white, and primary colors. There is something alluring in the limitation of the basic square and rectangular shapes, yet endless possibilities of an interlocking block. I think it is an ingenious toy and a beautiful material. It gives my designs an architectural, clean finish. I hope my customers will find my designs a different take on a nostalgic toy. I packed my designs in Crystal Clear Boxes and Crystal Clear Bags. The Crystal Clear Bags and Boxes make bright colors really pop! During the assembly and in stock, the jewelry is temporarily stored in ClearBags regular 2 mm zipper bags, later to be transferred to ClearBags Crystal Clear Bags for final delivery to customer. My desk and wine accessories are packaged in ClearBags Crystal Clear Boxes. 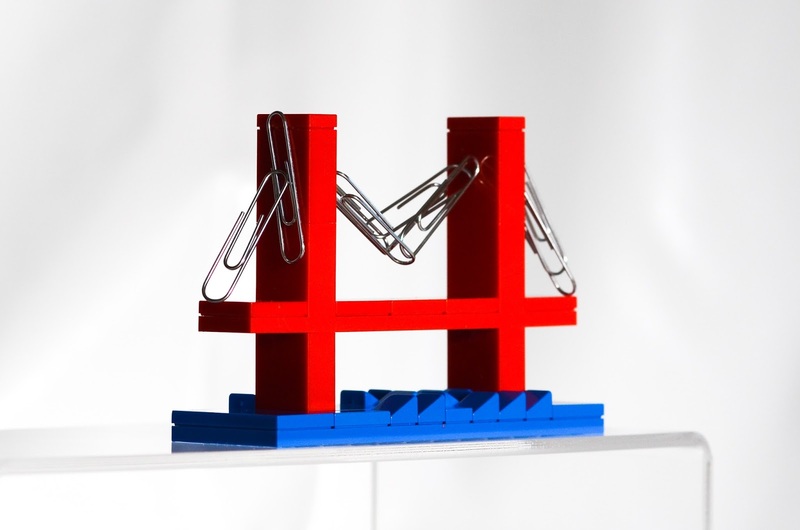 Art museum stores, design centers and online. I have been with ClearBags for a year. Since my switch from my previous packaging provider, I have seen a 400% increase in the products sold in ClearBags Crystal Clear Boxes. I came across ClearBags early on in my search for packaging solutions. Back then, I was a little wary of using plastic; about the environmental aspects of using plastic, about the plastic getting scratched easily etc., so I initially passed by ClearBags as a package solution provider and instead looked for a paper/cardboard solution with a an acrylic or cardboard top. What I found was that although the paper bottom sometimes was delivered flat, the tops were always pre-assembled. Because the packaging was comprised of material in two different states of assembly when it was shipped to me, some of the pre-assembled lids would always arrive damaged, and I would have to throw up to 25% away. And I still had to assemble half of the packaging! 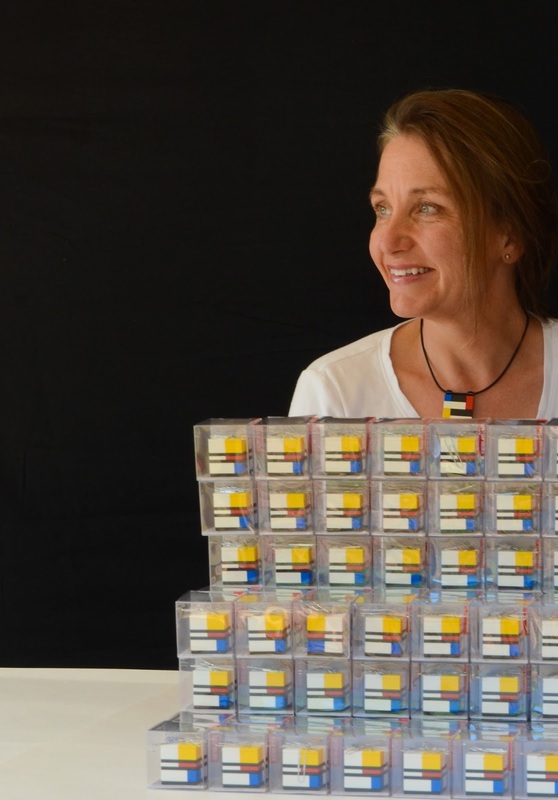 In short, it led to a lot of waste – in time for quality control and packaging, and waste in money for damaged packaging. 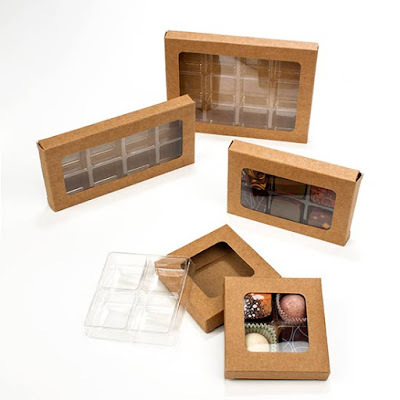 The ClearBags Crystal Clear Boxes I use are delivered flat, in efficiently packaged batches which lead to zero waste in transportation and assembly. The fact that they are delivered flat, makes them easy to store. The plastic is incredibly resistant to scratches. And the bags and boxes are recyclable, a piece of information I always pass on to my customers. My customers are very pleased and I get lots of compliments of the ‘professional looking packaging’. I have zero waste in assembly. And the best part is the increase in sales on the products packaged in ClearBags Crystal Clear Boxes vs the old cardboard/ preassembled foggy clear lid from a previous vendor. When they start your business, they might still be in the exploring stage on what type of packaging solutions they need. They might not know which of your products will sell the best, and through what venue they will be sold. So they want packaging solutions that are flexible. I would encourage them to consider a vendor like ClearBags that offer small minimums, as well as discounts on larger volumes. So when they settle on a size and type of packaging solutions and their company grows, they can get good discounts on large volumes. What does pomegranate, cayenne pepper, lavender, and cognac have in common? They are all possible ingredients found in a recipe for artisan chocolates. Whether it’s dark chocolate, organic chocolate, a filled bonbon, or a truffle, chocolatiers are passionate about natural ingredients, flavor profiles, and the quality of their cocoa beans. Their handmade, micro-batches of chocolate give a simple message in a busy world: stop and enjoy the chocolate. Chocolate created with rich, complex textures is often experimental and exotic, blending in flowers or spice. It’s not surprising that artisan chocolates make a memorable gift to mark special occasions such as anniversaries, birthdays, graduations, baby showers and more. 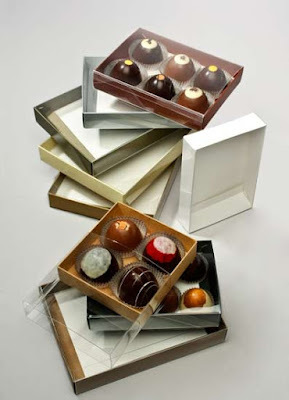 Chocolatiers are offered many packaging choices within the industry. Minimalist packaging accentuates the individuality of each chocolate, while ornate packaging can add flair and drama to your creations. 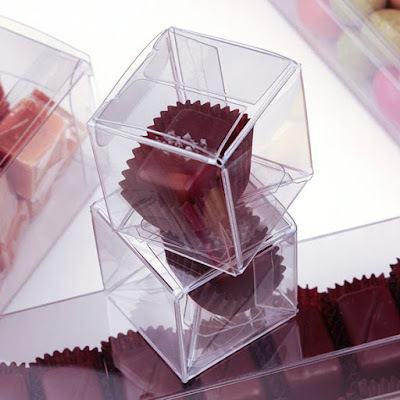 Far and wide, boxes are the most popular choice for chocolates. 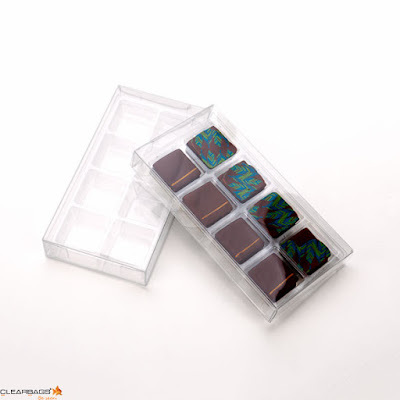 At ClearBags, a few of the stock packaging options we carry are candy box sets, two-piece folding boxes, and single-serve truffle boxes. Custom packaging and printing for boxes, trays, and molds are also available for additional needs beyond our stock options. Let’s take a look at how these packaging options can personalize your candy for a unique chocolate experience. Showcase your chocolate in our Artisan Candy Box Sets, which are perfect for showing off small quantities of delectable pieces of art. The set includes an inner clear tray that can be inserted into either a clear or Kraft outer box. 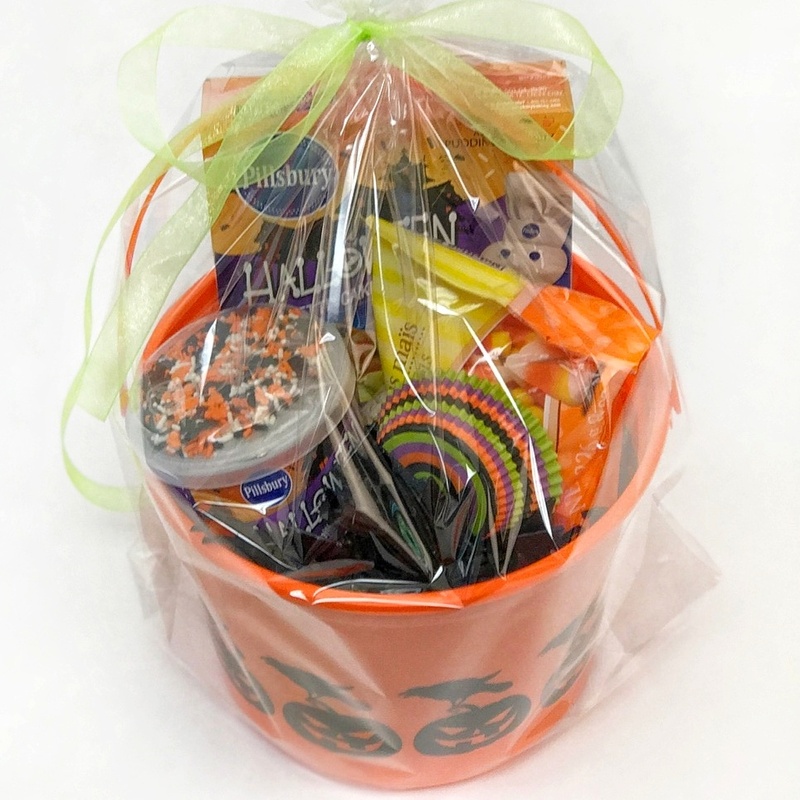 These boxes provide a high-end look for the retail environment at a reasonable cost for packaging quantities ranging from 4–12 pieces of candy. 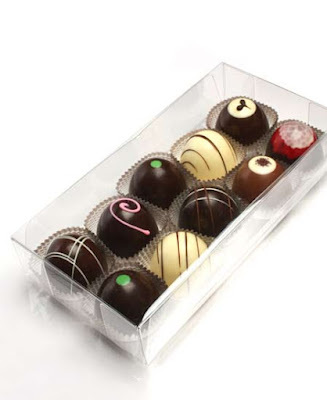 Larger candies embellished with delicate designs and colorful accents make a great first impression in a Truffle and Chocolate Box. 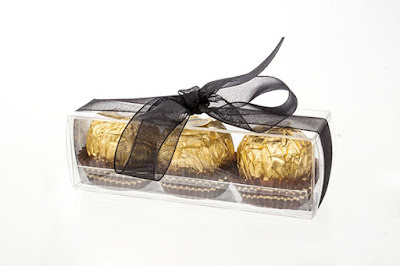 These boxes are available in an assortment of sizes and fit standard and truffle size chocolates. 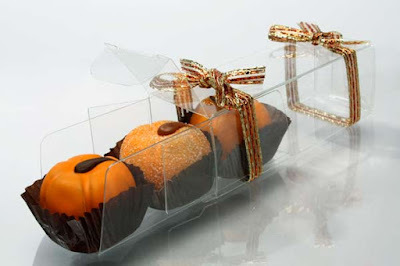 They come with a clear tray for easy loading of your candies into the box and for sliding them in and out. These clear boxes are sturdy and durable and are made with our soft-fold technology for easy assembly. Dress up these clear boxes with our elastic or vinyl stretch loops, available in an assortment of colors. Your finished product is sure to impress the most sophisticated palates. You can easily find information about our Artisan Candy Box Sets and Truffle and Chocolate Boxes on our website under Food Safe Boxes. If you’re looking for a more traditional approach to your candy packaging, our Two-Piece Folding Boxes are an attractive option. For the tops, you can choose from two clear options: a slip cover or a collapsible top. The bottom pieces come separately in 9 bold colors, ideal for tailoring your package for a unique holiday or festive celebration. Go classic with gold or black, or embolden your style with an olive or bronze. These boxes come in two possible depths and in a variety of sizes. No matter what you decide, these two-piece boxes offer a look as singular as your sweet creations. Enhance the final presentation with a stretch loop, vinyl stretch loop or a custom design. We don’t stop there with our offerings. We also have an entire line of food safe boxes. Do you have a truffle that is so perfect that it needs to stand alone? We have a Pop & Lock box that is perfect for that single serving and is as simple as it sounds. This box snaps into place and closes with a secure, tab-lock design. It opens from the top, so your product will be received with wide-eyed admiration. You can add a label to stock options for a personal touch or have them custom printed. 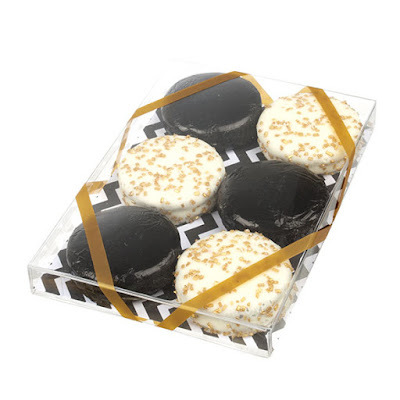 Chocolate covered Oreos are all the rage, being the perfect blend of affordable and artisan, which fit snugly in our dimensional box. You can enhance any of these packaging options with accessories or custom printing. We offering custom printing for your packaging at an additional cost. Please contact us for details. Not ready for this step? You might consider outsourcing a third party to design and print labels for your brand. A label on crystal clear packaging provides a polished and classy look to maximize your brand at a reasonable cost. Don’t see what you need here? We offer a variety of custom options, including boxes, molds, and trays. The possibilities for your candy packaging are as limitless as your imagination. A delicious treat in a beautifully designed package is a marvel to behold and savor. We offer quick turnarounds and low minimums for all your designer chocolate needs. Please contact us with any questions. 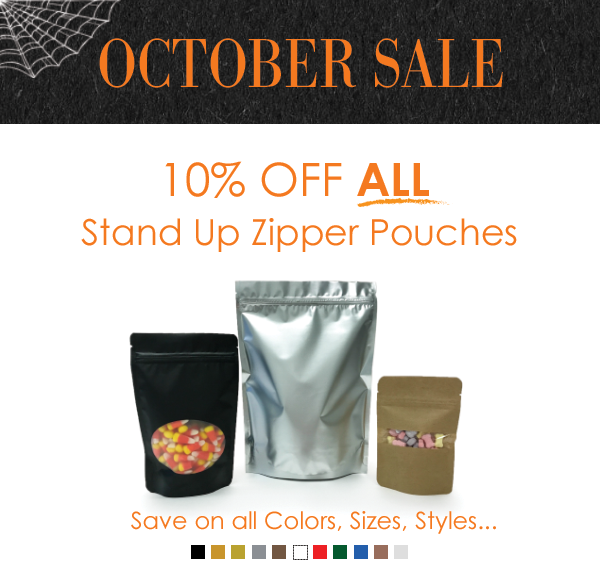 October Newsletter: ALL Stand Up Pouches on Sale! Q4 is here and retail season is beginning, but don’t forget it’s treat season too! So whether you need to package your beautiful prints for the art lover or hundreds of yummy treats for, well, everyone else, we can help. From our signature crystal clear bags to our most popular kind of food packaging, the Stand Up Zipper Pouch, we got you covered. In fact, this month we are putting our entire line of Stand Up Zipper Pouches on sale. Sign up for our newsletter below to get the promo code. We just launched our Fall 2016 catalog. You can view/download it or request a hard copy of it here. Hey, WAIT! You need a promo code to get the discount. You can get that by subscribing to our newsletter below. We promise to send it right over. 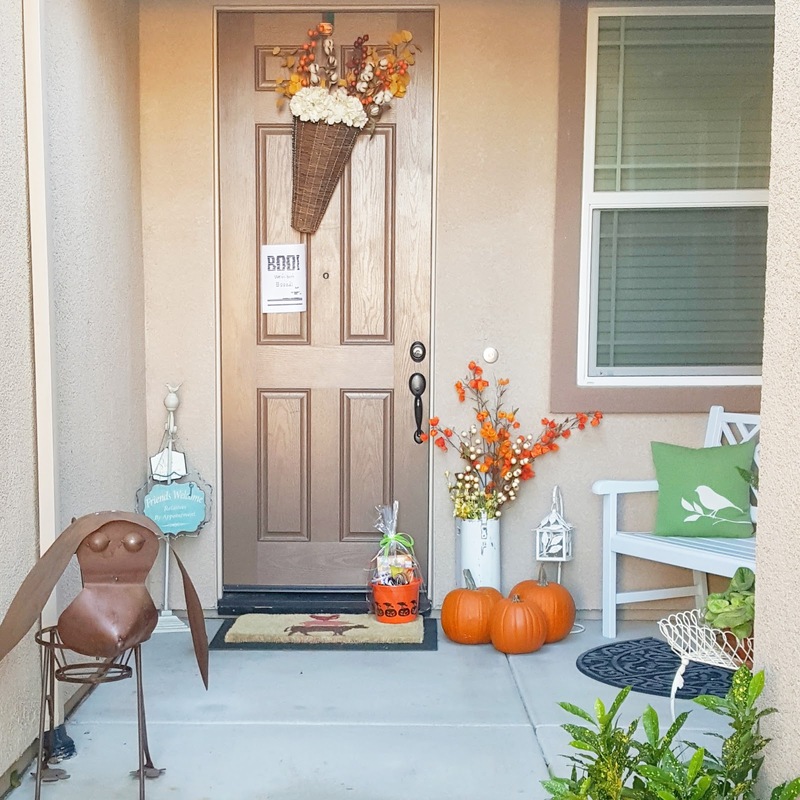 Promotion ends Oct. 31, 2016. Discounts only apply to stock items; they do not apply to clearance or custom products. Promo codes cannot be combined. We LOVE talking to our customers face to face. Come find us at a show and we will give you 10% off your next order. This promo includes the following items: Stand Up Zipper Pouches that begin with ZBG (Clear, Silver, Gold and Kraft Zipper Pouch Gusset Bags, Metallized Zipper Pouch Gusset Bags, Oval Window Zipper Pouch Bags, Metallized Zipper Pouch w/oval window, Rice Paper Zipper Pouch Gusset Bags). Child Resistant Bags CRZ58W, CRZ912W, CRB1W, CRB2W, CRB3W, CRB1S, CRB2S, CRB3S.